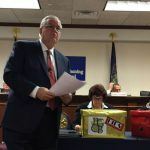 A Pennsylvania county that was deceived into thinking it had been bid on to locate a satellite casino within its boundaries still hopes to welcome a gambling venue, but local leaders admit those odds now seem slim. 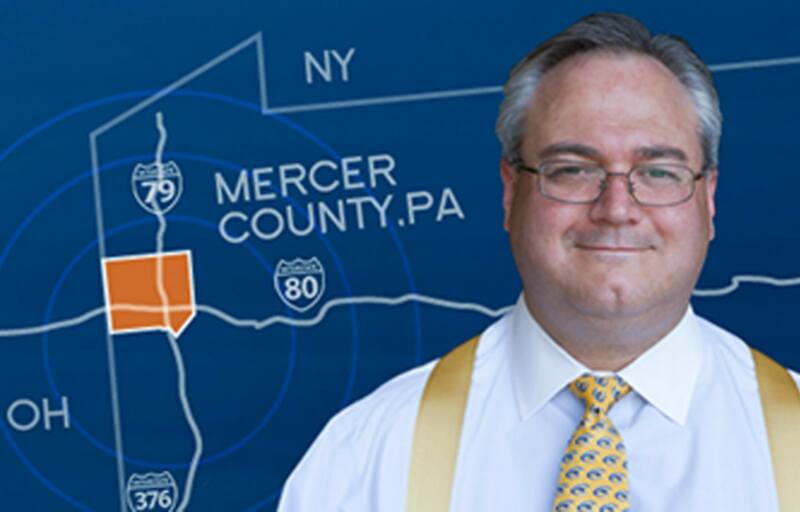 Mercer County in Western Pennsylvania learned in February that Sands Bethlehem had bid $9.9 million with the state’s Gaming Control Board (PGCB) to win the fourth so-called “mini-casino.” Sands selected a 15-mile radius centered in Hempfield Township, but it was later revealed to intrude on a previously secured circumference by Mount Airy Casino in adjacent Lawrence County. 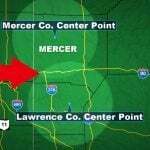 The gaffe annulled Sands’ Mercer County plans, and the PGCB instead awarded the fourth satellite casino to the next highest bidder, which was Parx Casino’s parent company with $8.8 million for Cumberland County near Harrisburg. 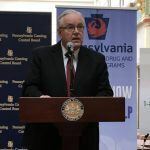 Last fall, the Republican-controlled Pennsylvania General Assembly and Democratic Governor Tom Wolf came to terms on a massive expansion of gambling in order to help bridge an underfunded state budget. Along with up to 10 satellites that will be permitted to house as many as 750 slot machines and 30 table games, the package legalized online casinos and daily fantasy sports, truck stop slot machines, airport gaming terminals, and created sports betting regulations. The legislation assumed $100 million from the satellite casino auctions. The first four have already generated $119.5 million, with Penn National’s first-round $50.1 million bid for York County being the largest. The fifth auction stalled, however, as the PGCB received zero bids from the remaining qualified Category 1 and 2 casino licensees. The bidding now opens to the state’s two Category 3 resort casino permit holders, with the next auction scheduled for Wednesday, April 4. Sands Bethlehem won’t be making another satellite casino bid this week. 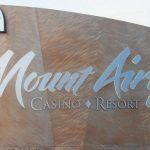 Instead, company officials will be before the gaming regulatory board in hopes of petitioning the state to renew its casino license for another five-year period. The renewal is critical for Las Vegas Sands, parent company to the Eastern Pennsylvania casino resort, as it’s entered into an agreement to sell the property for $1.3 billion to a Native American group in Alabama. Sands has largely been viewed as a model community and state partner since it opened in 2009. The casino has helped revitalize the former Bethlehem Works steel site, and provided critical tax revenue in the Lehigh Valley. Sands has reportedly been looking to sell its Pennsylvania casino for at least a year in order to free capital to invest in Macau and potentially Japan. But the Keystone State legalizing online casinos likely did no favors in keeping Sands since its billionaire owner Sheldon Adelson is the most prominent supporter of banning internet gambling.